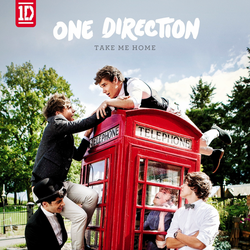 Take Me Home is One Direction's second studio album. It was released on November 12, 2012. One Direction announced in early 2012 that they had began working on their second album. In March 2012, Tom Fletcher (McFly frontman) confirmed that he would be writing a song for the album again. He had previously provided the song, "I Want", for Up All Night. In February 2012, One Direction expressed their interest in collaborating with Ed Sheeran again. The track "Moments", which he provided for their debut album, was a favorite of theirs. By June 2012, Ed Sheeran announced that he's going into the studio with One Direction, because the group are recording two of his songs. Early on, the group stated that they would be contributing more songwriting for their second album. 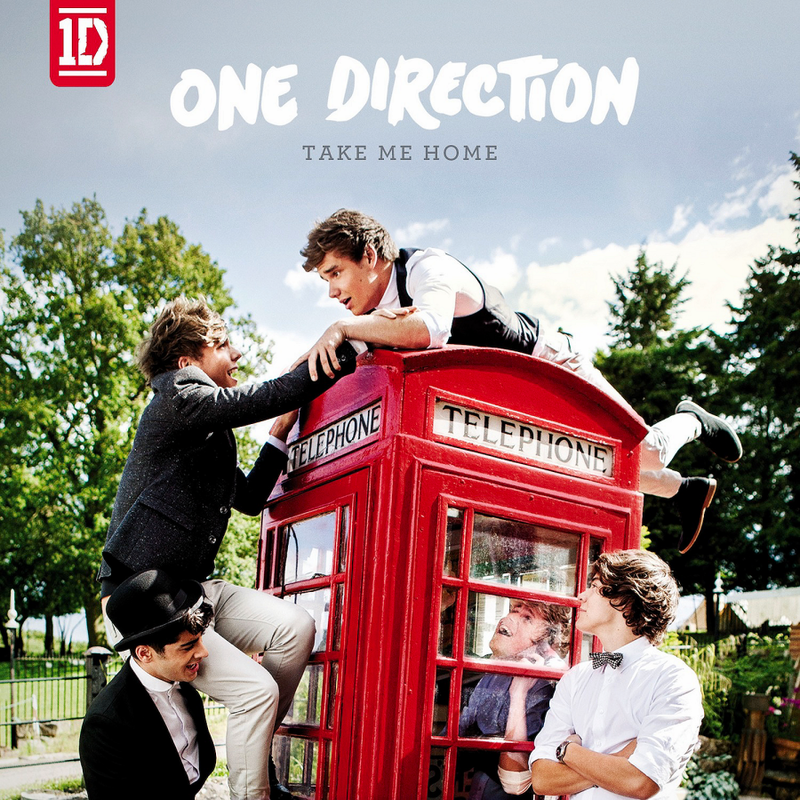 After extensive promotional appearances and touring in North America and Oceania in support of their debut album, One Direction began recording the album in May 2012, in Stockholm, Sweden. The group continued recording the album in the United States, while touring on the final leg of their Up All Night Tour. In June 2012, Niall spoke to MTV News, he disclosed that they intended to spend their time in July and August "getting the album done."